The BOV Women’s League kicked-off on Tuesday as champions Birkirkara defeated rivals and BOV Women’s Super Cup winners Hibernians 2-0 at the Charles Abela Stadium. Kailey Willis put Birkirkara ahead on the 13th and just before half-time, Raina Giusti doubled the score. Mġarr United found no difficulty in beating Fgura United 6-0 at the Mġarr Ground. Brenda Borg put them ahead after just two mintues and five minutes later, Hayley Bugeja doubled the score. Brenda Borg added another on the 17th and on the half-hour, Roxanne Micallef made it 4-0. 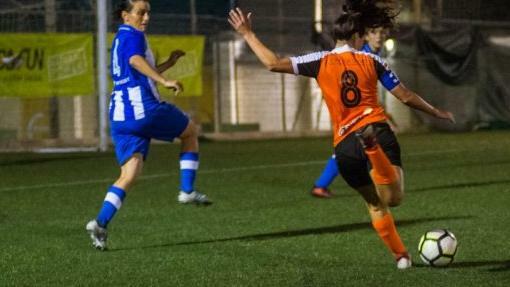 Three minutes from half-time, Amber Grech scored a fifth goal with substitute Raisa Calleja adding another on the 90th minute. A brace by Yolande Attard in the dying minutes gave Swieqi United a 2-0 win over Mosta at the Zebbug Ground on Wednesday. Attard opened the score on the 87th and doubled the score two mintues later. In another match, Raiders (Luxol) and Kirkop United shared the spoils in a 1-1 draw at the Mgarr Ground. Leanne Micallef gave Raiders the lead on the 2nd minute and Paula Andrea Cano Amortegui equalised on the 50th.